Are you passionate about food and wine? In Florence from March 8th to 16th you can enjoy a journey to discover good food & good living found throughout Italy, from north to south, without ever leaving the city. 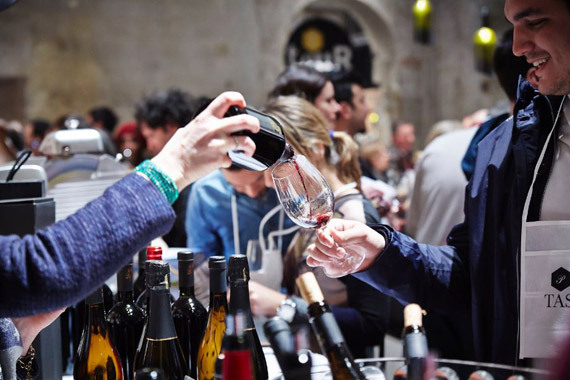 In fact, from March 12th to 14th at the Stazione Leopolda opens the 11th edition of “Taste – Il Salone del Gusto“, accompanied by a series of themed events taking place around the city in the days before and after the event. The Stazione Leopolda will host 340 companies from all over Italy, who will present to professionals, enthusiasts and the curious, their excellent products: wines, beers, spirits, extra virgin olive oil, confectionery, pasta, salami, cheeses … but also food & kitchen design objects, clothing, technical and professional equipment for the kitchen. 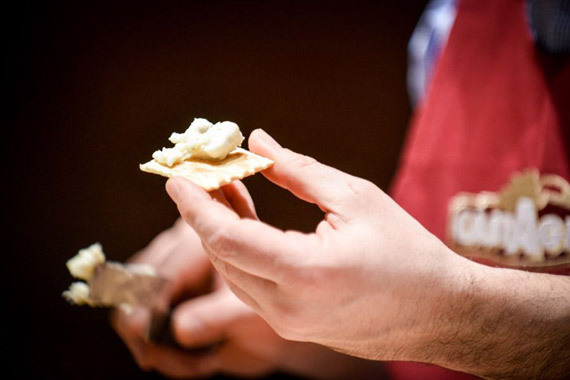 The Teatro dell’Opera (Opera House), located next to the Stazione Leopolda, will be also involved in the event this year, hosting the “Taste Ring” with meetings and debates related to the world of food. During the days of Taste there will be lots not to miss: exhibitions, presentations and cooking competitions. 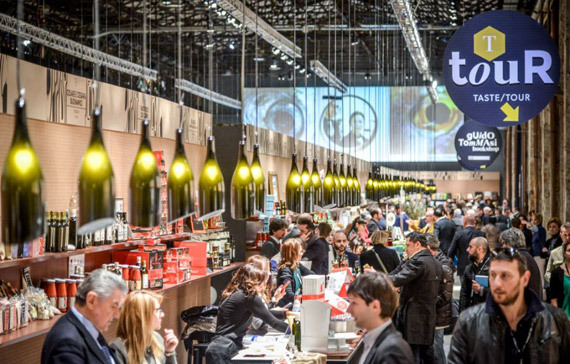 Other events held outside the Salone del Gusto are collected under the name “Fuori di Taste” (Out of Taste), which offers a rich program of 150 events that will take place from 8th to 16th March at various restaurants, wine bars and clubs in the city. Most of the events are not free, but there is something for all budgets, ranging from a simple food and wine tasting to an exclusive dinner. Some events are open to the public, while others require reservations. You can view the program on the official website: http://www.pittimmagine.com/en/corporate/fairs/taste/. The Stazione Leopolda during Taste is organized in various areas where you can look around and learn about the different companies, thanks to Taste Tour route but, also you can find specialized books and images in the food and wine sector called “Press“, as well as food & kitchen design objects and equipment in the “Tools” section and buy the products tasted during your tour in the shop. For discussions, you’ll have to move to the “Taste Ring” at the Opera House. € 20 per person. The ticket is daily.